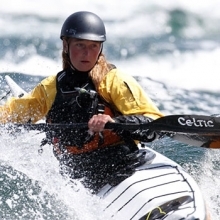 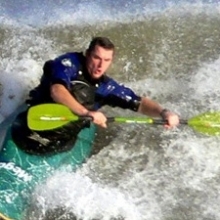 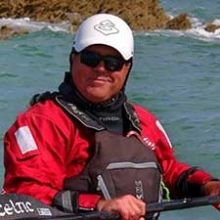 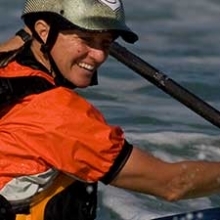 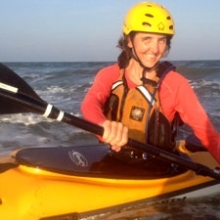 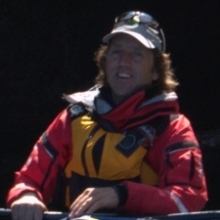 Rowland Woollven started paddling whilst at school and progressed through the disciplines of downriver touring and racing, canoe polo, slalom, sprint, marathon and long-distance racing before settling on sea and surf kayaking as his main interests. 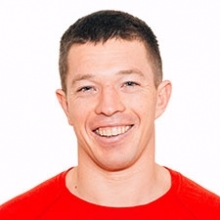 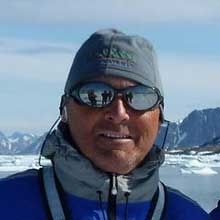 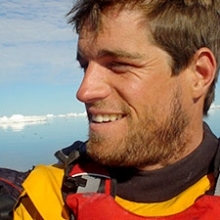 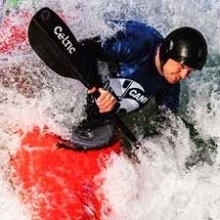 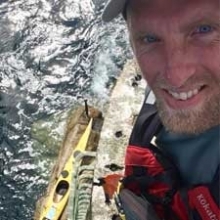 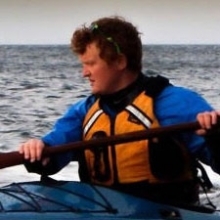 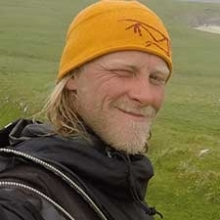 Now a Level 5 BCU Sea Coach (Assessor Grade 5) and a Level 3 Surf Coach, he is also one of a worldwide handful of Nordkapp Trust Sea Guides, having developed an interest in Inuit paddling using the Greenland paddle. 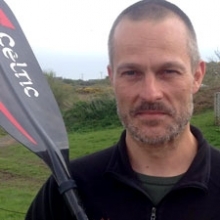 He has qualified as a Wilderness Emergency Medical Technician and as a member of the WEMSI-International teaching faculty instructs on the ‘communications’ and ‘drowning’ modules of the W-EMT and WFR courses held annually at Glenmore Lodge. 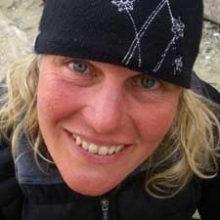 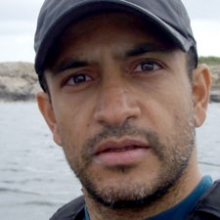 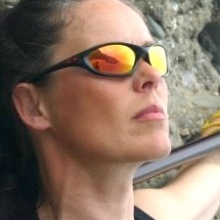 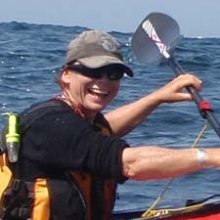 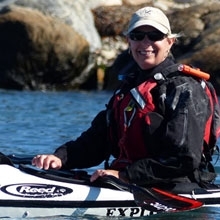 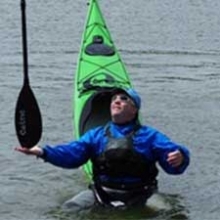 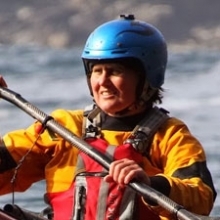 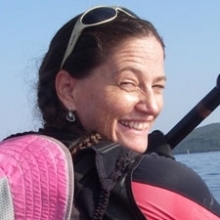 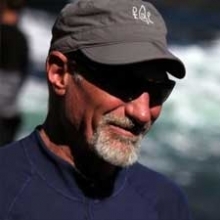 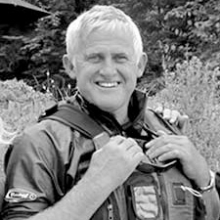 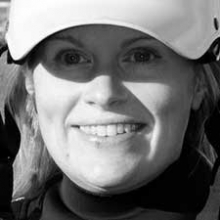 Rowland has worked on a large number of symposiums in the UK, Europe and USA, both as an on-water coach and as a principal speaker and lecturer. 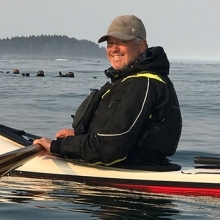 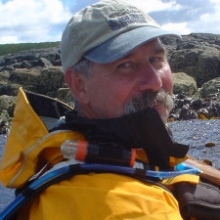 His main area of interest for sea expeditions is South East Alaska and the west coast of British Columbia, where he has led several major trips, including a 6 week circumnavigation of the Queen Charlotte Islands. 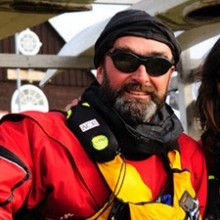 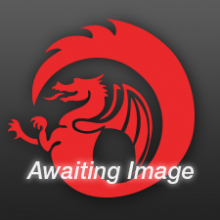 Closer to home, he has circumnavigated Great Britain (in 3 sections – 2008, 2011 and 2012 – not his original plan!) 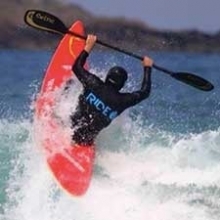 and lives on the west coast of Scotland, 100m from the Falls of Lora!